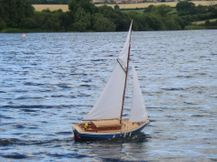 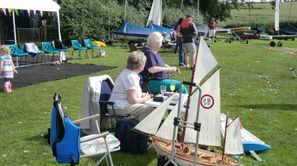 The sailing and racing of model yachts at Cransley Sailing Club was a fledgling venture which started in 2012. 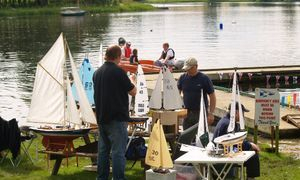 We hope, with time the model sailors membership will grow and expand the use of the water. 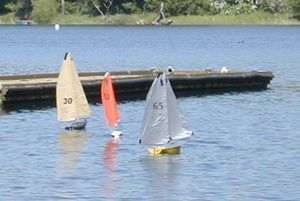 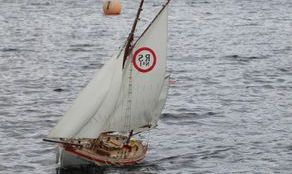 The principles involved in model yacht sailing are basically the same as those in any other form of sailing and the rules to racing the yachts follow very closely those of the full size boats. 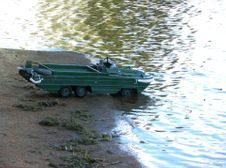 Rescue facilities are available.